Residence L'Heritage Aristoteles 225 by BlueBay is a 3* hotel located in Mexico City-Polanco area, Mexico. It features 26 rooms. Residence L'Heritage Aristoteles 225 by BlueBay combines the comfort of a hotel with the privacy of a condominium. 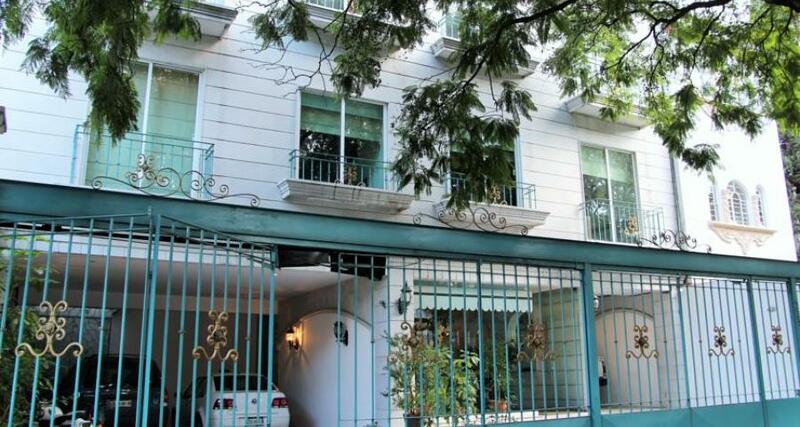 Situated in one of the most sophisticated areas of Mexico City, this property offers suites that are fully equipped with kitchenettes, wireless Internet access and one or two bedrooms, making them ideal for extended stays. During your stay, you'll have access to a gym, a terrace where you can enjoy breakfast, and private parking facilities.